Escaping the city life doesn't have to be far for us Vancouverites. 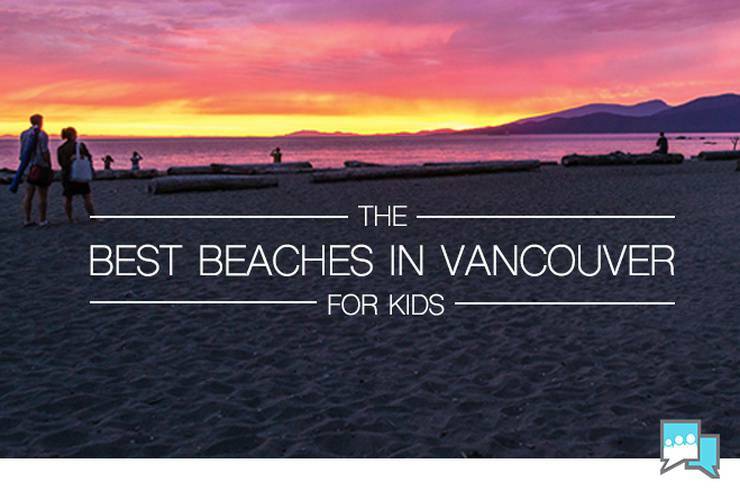 Head to one of these sandy beaches for some fun in the sun, a list of our favourite beaches to take the kids to in the Metro Vancouver area. Whether you are a Vancouver local, or visiting this gorgeous ocean side city, you must familiarize yourself with some of the best beaches around town. Many of our beaches span far and wide, and often aren't equipped with shady spots for your young ones. Make sure you bring an umbrella or shade tent to protect from the sun! Make sure you slop on the sunscreen and slap on a hat to make for an enjoyable day at the beach (and no sunburns when you get home). 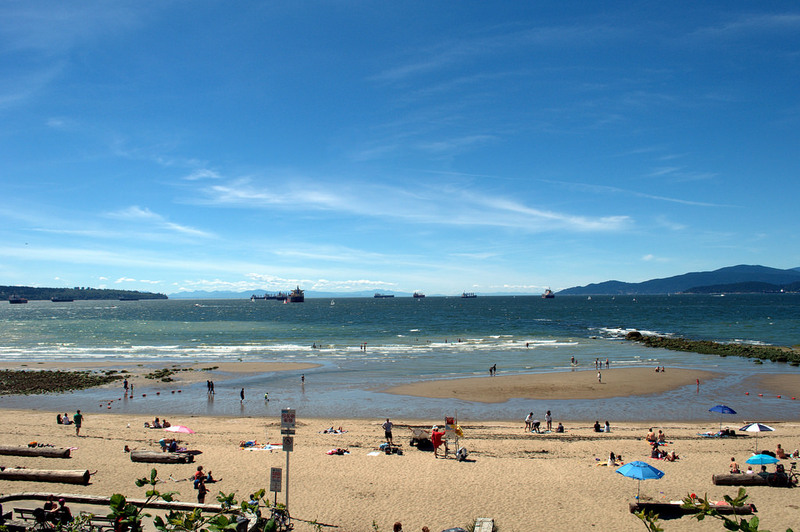 Following is our list of six Vancouver beaches you will not want to miss! English Bay Beach is located right in downtown Vancouver, along the seawall near Stanley Park. This is one of the Vancouver beaches you don’t want to miss; with restaurants, cafes, and stores lining one side of the street, and the beach on the other this is a great beach for all ages and especially families who know the need for finding food, refreshments, and available washrooms in a moments notice. 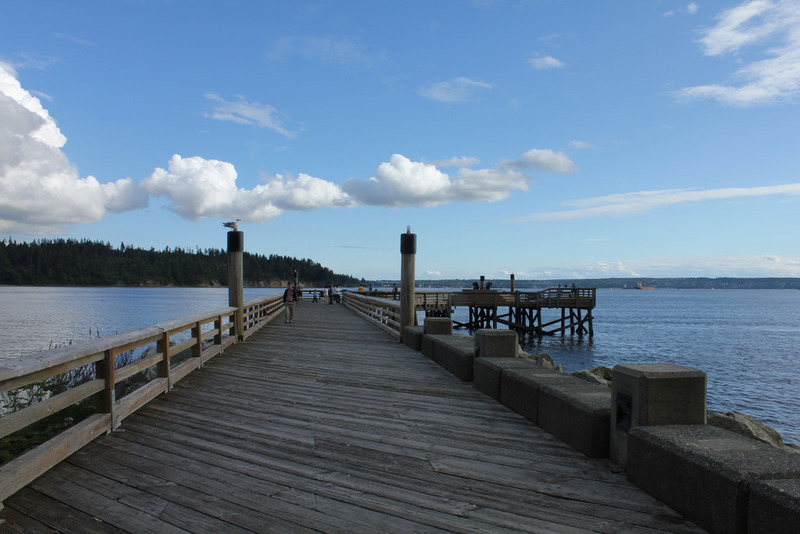 This beautiful beach is outfitted with large logs used to lean up against, and is home to the Celebration of Light International Fireworks Competition each year. If that doesn’t entice you, for older kids there is a large floating slide put out in the water during the right tide, and there are paddle boards and kayaks available to rent right on the beach — definitely check this place out if you’re in the area! 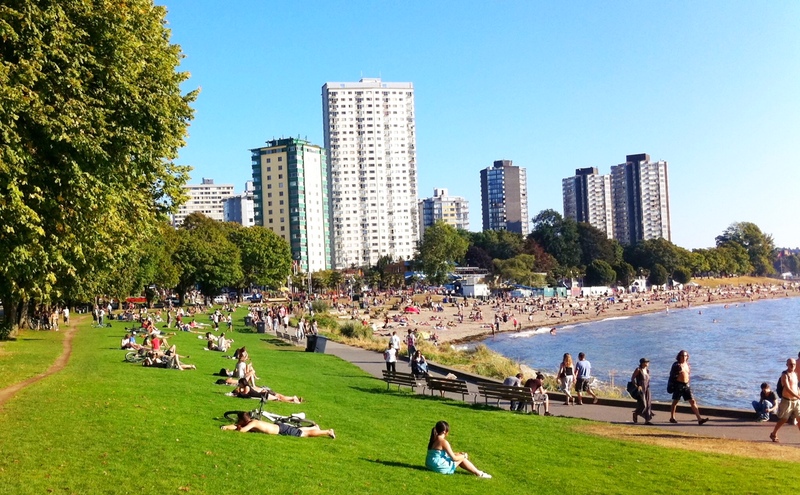 Kitsilano Beach offers a host of dynamic and appealing reasons to visit. From the luscious white sand and gorgeous scenery, to the family friendly section outfitted with a park and outdoor swimming pool, Kitsilano beach is one you’ll want to visit. 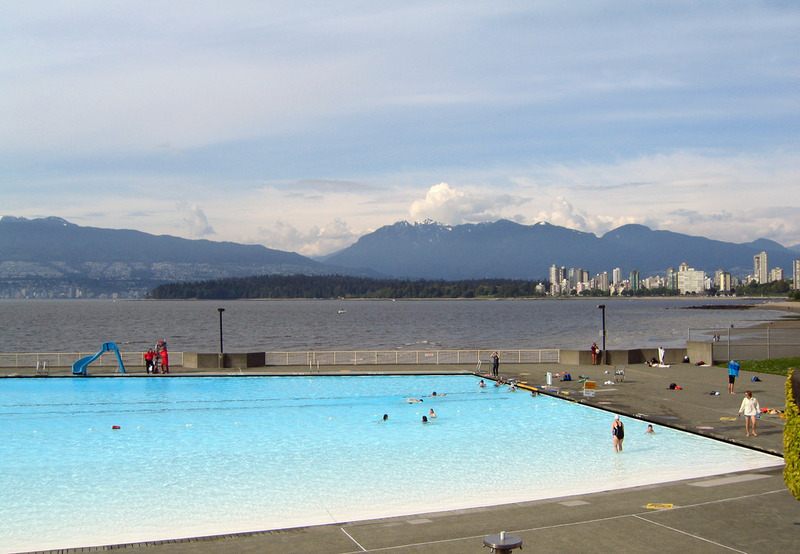 This is very much one of the Vancouver beaches most popular with the locals, and while you will find a lot of younger adults; the pool and park available for kids are top notch. The pool itself is larger than an Olympic pool, filled with salt water, and allows you to take in panoramic views of the beautiful city. If your family prefers ocean swimming, Kits beach is great for that as well, as the tide brings in mostly calm waves for those younger swimmers. 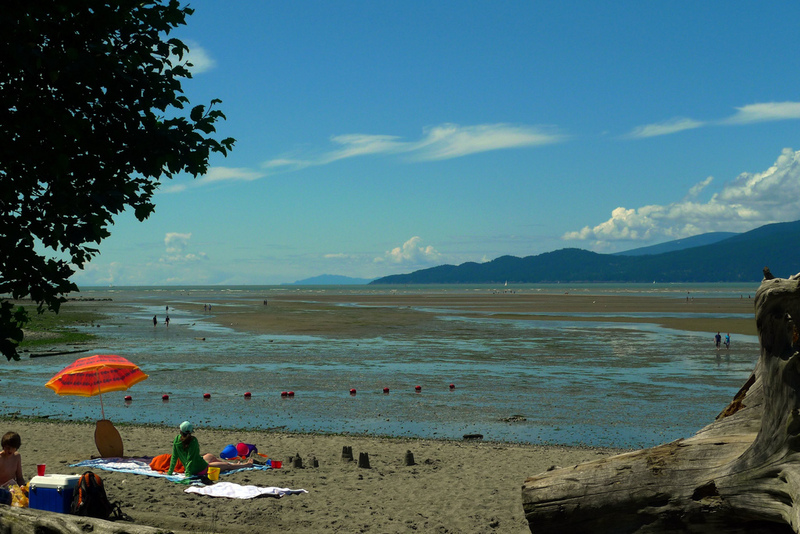 Spanish Banks is one of the Vancouver beaches that will simply amaze you! 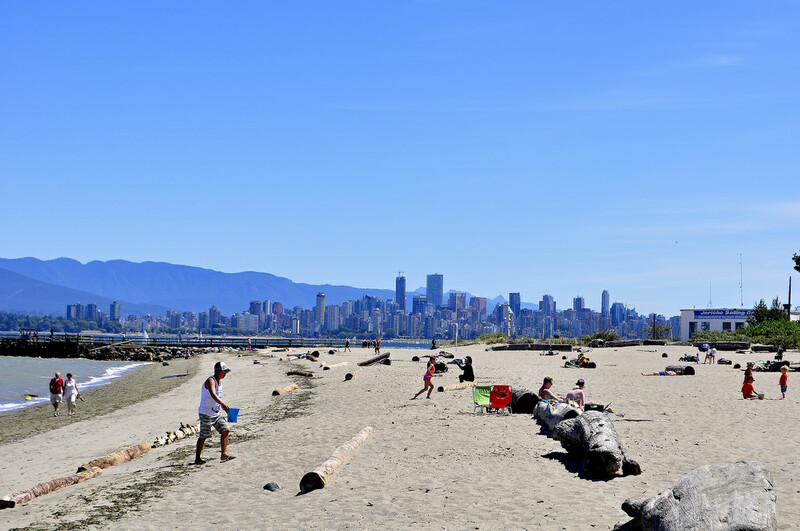 Perhaps a favourite of locals, this beach will take you away from the busy-ness that you may find downtown and transport you somewhere that feels far away — even though you will still be able to see the stunning Vancouver skyline. For families, this is a great spot in the morning or early afternoon when the tide is far out, leaving extremely long stretches of sand with small tidal pools to play in. For those of you with canine companions, this beach is dog friendly and for those who love a great picnic, this beach has a large grassy area outfitted with several picnic tables. 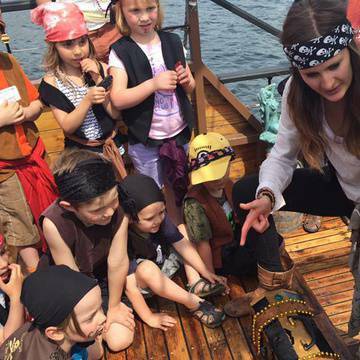 Definitely a goldmine of fun at this beautiful Vancouver beach; be sure to check it out! Jericho Beach is one of the more active of Vancouver beaches, but if you are up for some fun activities then it is a great spot to visit. With the Jericho sailing centre right there, this beach is the perfect place for sailing, kayaking, and windsurfing. If you’d rather stay on dry land, there are long stretches of sandy beaches to sit, relax, and build sand castles on! This beach is home to the annual Vancouver Folk Music Festival as well, which can be a fun time out with the whole family. This Vancouver beach is one you will want to return too. 3rd Beach is a favourite of Vancouver locals. Nestled away in Stanley Park, this is a beach that may prove a little tricky to get to with smaller children but if you have a bike with a trailer or bike seats, you won’t have a problem. There is an energetic portion of the beach specifically where you will find most of the families with young children hanging out (right near the concession stand), and the surrounding rocks, trails, and shrubbery makes this Vancouver beach worth the trip. Ambleside Park — don’t let the name fool you, this is not one but two beaches local to Vancouver. The beach is essentially split in half; one side is primarily for dog-owners to let their pooches run wild! With some of the best views of the Lions gate bridge, this beach located on the north shore in West Vancouver, this beach is kid friendly and has features for all ages including golf, concession stands, and those handy washrooms. This beautiful Vancouver beach also boasts tennis and basketball courts, and even a boat launch. You and your family will definitely be happy you checked out this gorgeous spot!  For more fun family activities check out ChatterBlock's Popular Events Page!